Continuum Home Health Connecticut-based physical therapists work closely with caregivers and patients to help patients become as active and independent as their condition will allow. Working closely with your physician’s directives, our physical therapists will assess your condition and provide counseling to create and implement a home care treatment plan, including specific goals for recovery. Continuum Home Health can also evaluate your home and make recommendations to improve safety and promote confidence and mobility. If you are planning a medical procedure, we can provide evaluations and advice before and after surgery. Physical therapists are licensed professionals whose primary goal is to develop, maintain and restore maximum movement and functional ability throughout the patient’s life. These specialists are especially needed in instances where mobility is hindered by the process of aging or due to injury or disease. Physical therapy is a key part of most rehabilitation and home care programs, with a focus on fitness, health, and enhancing the patient’s quality of life. Physical therapists often consult with a variety of other professionals, such as physicians, medical nurses, educators, social workers, occupational therapists and speech therapists. 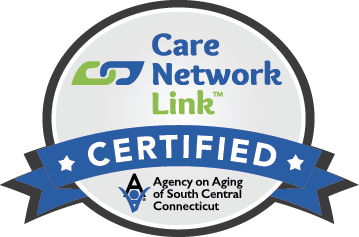 Continuum Home Health Connecticut-licensed physical therapists have completed an approved program in physical therapy and have at least three years of experience in physical therapy. Continuum’s Home Health care rehabilitation programs are designed to empower patients and their caregivers. Our patients learn transfer techniques and bed mobility, how to manage pain, and how to use mobility-assisting devices such as crutches or walkers. In addition, patients learn stretches and exercises that improve coordination, strength, endurance, balance and range of motion. 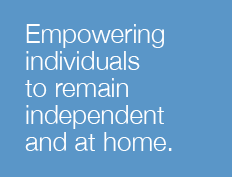 At Continuum Home Health, we are committed to the empowerment of our patients and their families. As part of our company’s mission, our home care physical therapists promote well-being and self-respect by helping our patients return to healthy living, take over their own care as soon as possible, and maximize their day-to-day independence. When does home physical therapy make sense?